What time does the tour end? 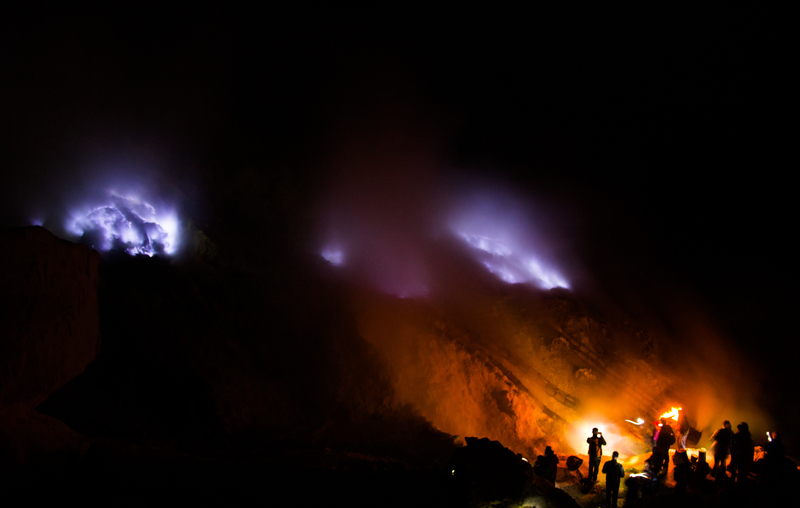 What’s the earliest we could get to the Banyuwangi airport? 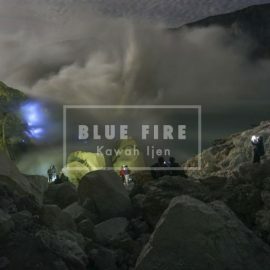 I would like to know iff we can do blue fire tour from our hotel in banyuwangi? And what is the price? Also does the cost include the entrance fee as well? Is your tour include gas mask? What time the tour starts? Please tell me the itinerary. If i want to take the tour for 2 persons, does 1,200k mean 600k for each person?